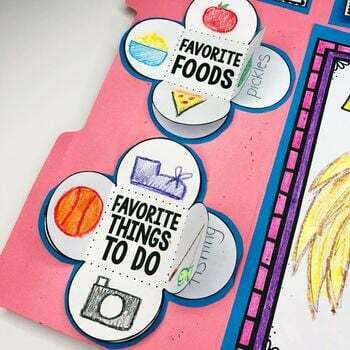 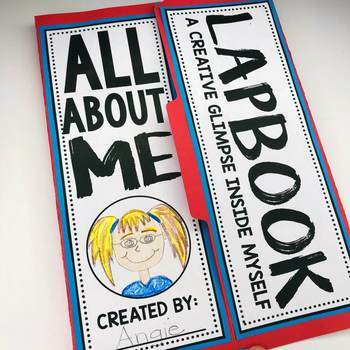 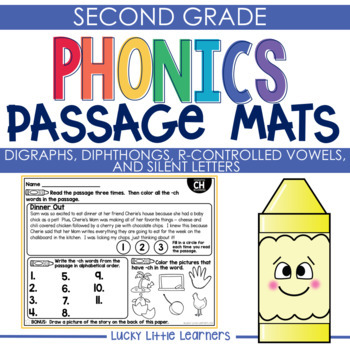 Start the Back to School Season with these All About Me Lapbooks! 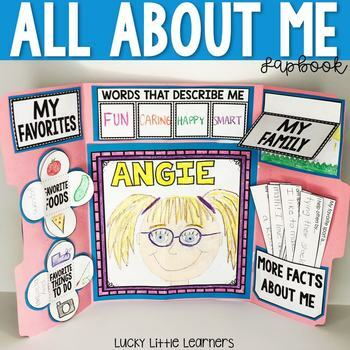 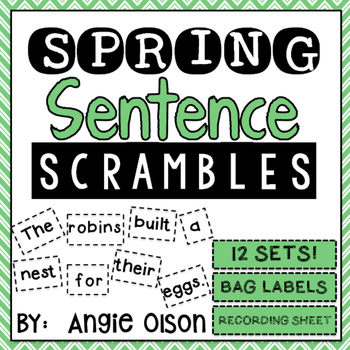 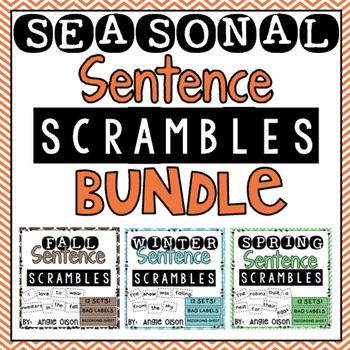 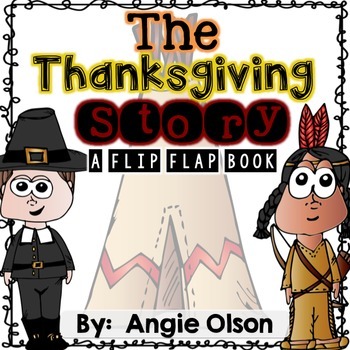 They are a great way for your students to teach each other about themselves! 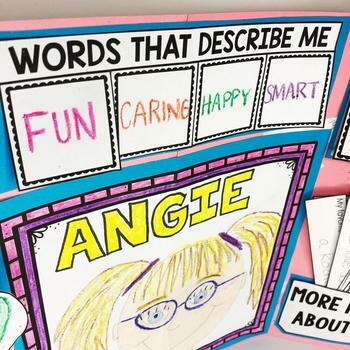 They are also perfect for a Star of the Week project!